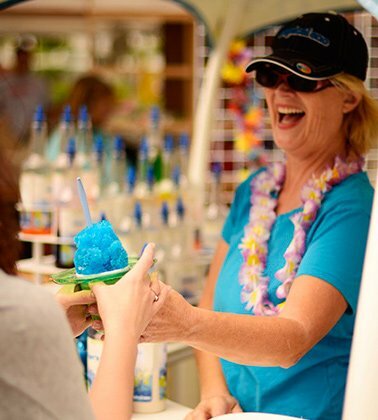 Search for local Tropical Sno locations near you. Check out our seasonal scenes, special event sites, and co-branded locations. If you’re looking for a ten-minute vacation, an affordable luxury, a bit of self-indulgence, or a retreat from the heat, Tropical Sno is the place for you. We can’t take you there, but we can give you a taste. 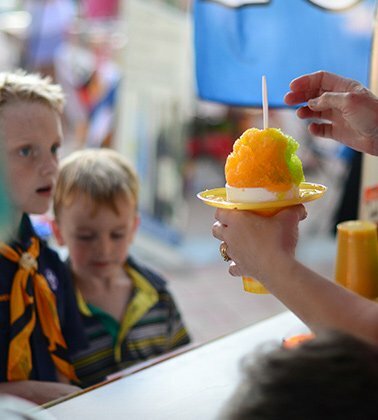 Start your own shaved ice business with Tropical Sno. Learn more about the opportunity and how others have found snowy success. We are here to help you every step of the way. Credit decisions in 30 seconds! It’s that easy. Apply today and get your new business up and running! We take pride in being the best at what we do and selling only the highest quality products possible. Learn more about our story.